Why is AI so important for the United Arab Emirates? What kind of research within AI is IIAI focusing on? What will surprise us the most in AI over the next five years? What is the biggest misconception about AI? 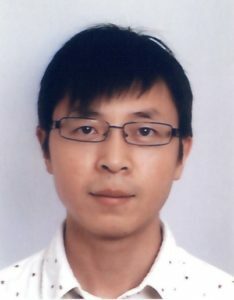 Professor Ling Shao is scientific director of AIM Lab on behalf of Inception Institute of Artificial Intelligence (IIAI). Shao is CEO and Chief Scientist of IIAI.